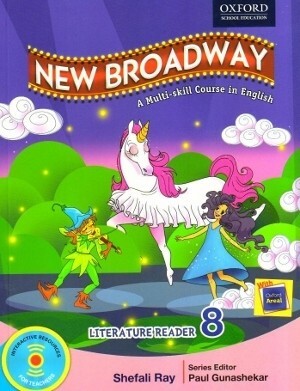 New Broadway is a comprehensive course in English for School learners. The New Broadway Literature Reader is an intrinsic component of the New Broadway Package. 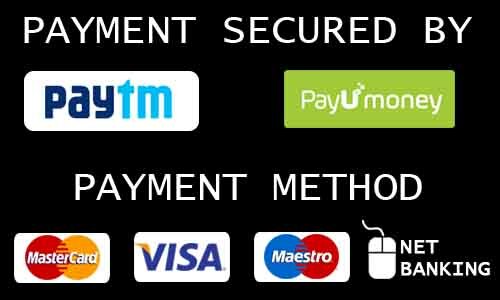 It is designed to. Introduce them to tasks that highlight figurative and connotative uses of literary writing.